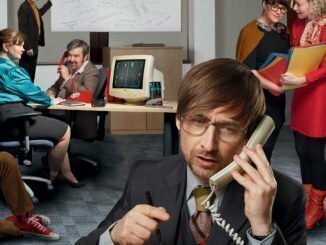 The Divine Comedy has released a video for ‘Queuejumper,’ the lead track from their new album ‘Office Politics’ which is set for release on June 7th. 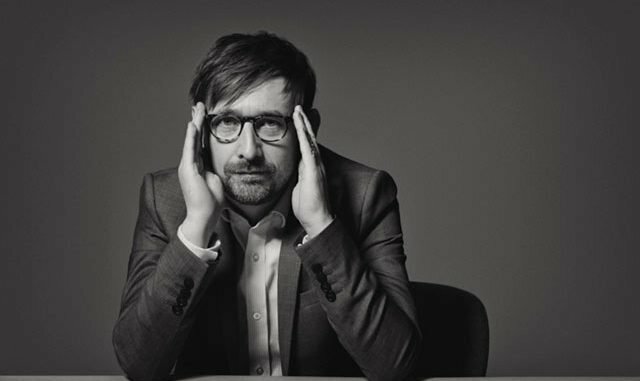 Inspired by a near miss on the M4 in Ireland, ‘Queuejumper’ was described by the Sunday Mirror as “Classic Neil Hannon – a xylophone driven jolly pop tune matched with biting, satirical lyrics. It is ridiculously catchy.” The Sunday Times said, “A song whose jauntiness cannot disguise the rage and contempt that fire it.” The video was directed by Jack Lightfoot for Blindeye Films and was inspired by music videos of the late ’70s and early ’80s, using an original Sony BVP3A Video Camera to give an authentic period look. 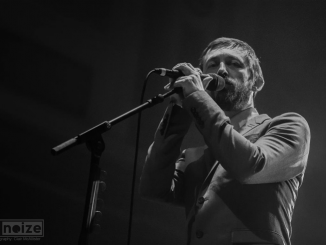 The Divine Comedy played Belfast’s famous Ulster Hall on 07 Dec 2017 Clair McAllister was on hand to take these great shots.